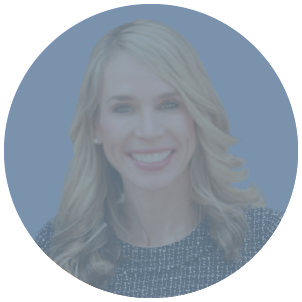 Jillian has over a decade of experience litigating complex business and civil matters in federal and state courts. Having previously practiced at an Am Law 100 firm, her litigation and arbitration experience includes disputes related to breach of contract, torts, fraud, unfair competition, trademark infringement, insurance coverage, breach of fiduciary duty and class actions. She has experience with all aspects of litigation and arbitration, including jury trials and multiple international arbitrations. In addition to her significant trial and arbitration experience, Jillian managed company litigation and competitor disputes as Acting Legal Counsel for Western Digital Corporation, and also served as a Deputy District Attorney with the Orange County District Attorney’s office. Additionally, she serves as a neutral arbitrator for resolving small claims disputes.